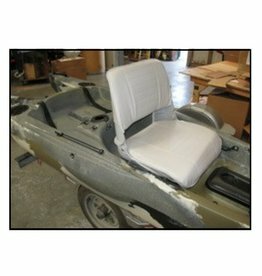 Our kayaks are not only fast but ultra stable! 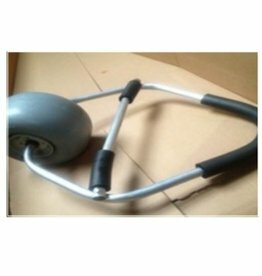 Check out the convenient accessories we offer to complete your adventure! Another way to reinvent being in nature with even stronger confidence! 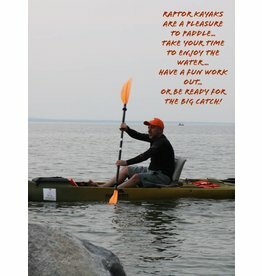 Wheel for Raptor Fishing and Leisure Kayak - makes transporting the kayak a breeze as it attaches to the front of the kayak and lets you carry it as a wheel barrel! 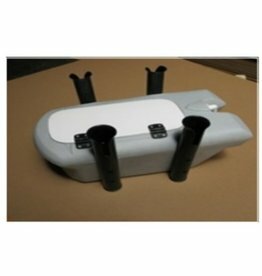 Comfort seat for Raptor fishing kayak - water resistant, portable and easy to install and carry - it folds so it can be easily stored in winter or when transported.